God gives each of us unique gifts, abilities, and experiences to build the church. Serving is one of the best ways to discover and use the gifts God has given you. As you serve, you’ll be making a difference in others’ lives. Serving on a team allows you to meet other Christians on the same journey and a great way to make new friends.  No matter what season of life you’re in, River Valley has serving opportunities for every skill set, passion, and schedule. Discover some of our ministries, and sign up to get more information.